Original arrangement of Budapest (George Ezra) scored for TTBB a cappella quartet by Julie Gaulke. Optional vocal or hand percussion (or real percussion) may be added, but is not written in the score. The percussion can be heard in the demo recording. 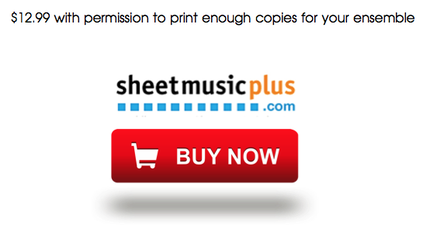 ​Available now at both Music Notes and Sheet Music Plus. See links below.